The Road Safety Action Plan 2018-2019 is the next chapter towards achieving our target to reduce serious road casualties by at least 30 percent by 2020 as outlined in Towards Zero Together – South Australia’s Road Safety Strategy 2020. The plan includes priority actions to be delivered by the end of 2019. 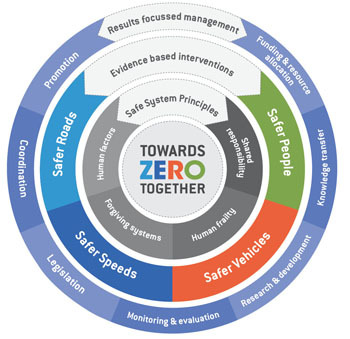 This action plan has been developed collaboratively by the Department of Planning, Transport and Infrastructure, South Australia Police, Motor Accident Commission, Local Government Association of South Australia, the Royal Automobile Association and the University of Adelaide Centre for Automotive Safety Research. This action plan continues the focus established under Towards Zero Together and previous action plans. It responds to emerging trends from a review of road crash data, and developments in knowledge and technology that supports new solutions. It also recognises the directions set nationally through the National Road Safety Strategy and its supporting action plans. 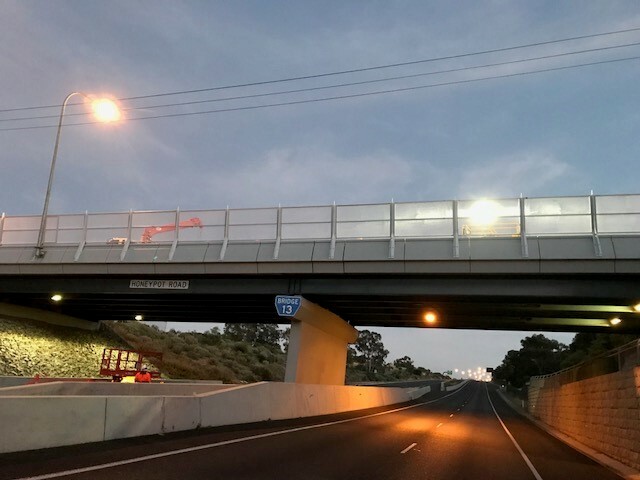 We have come a long way in reducing road trauma in South Australia and with the benefit of improved research, information and technology, and through the efforts of a committed community we are confident that more can be done.